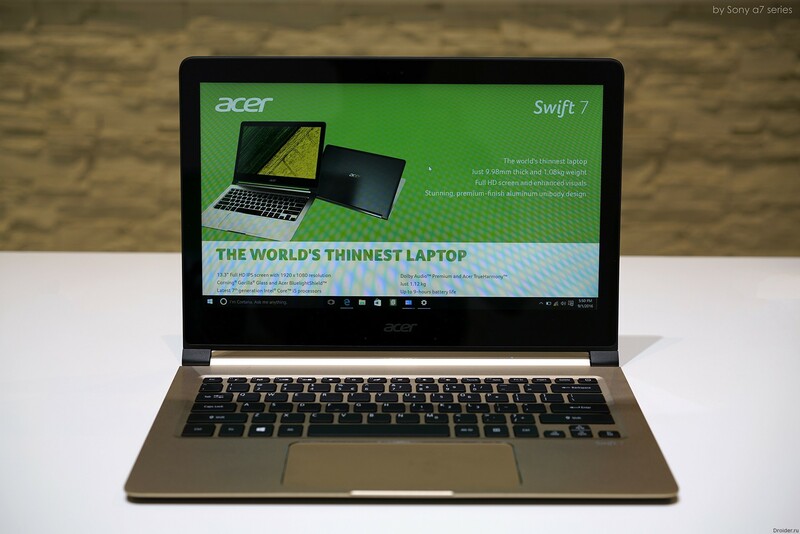 In the annual pursuit of the reduction of the thickness of the device, the title of "thinnest laptop in the world" it is difficult to retain. 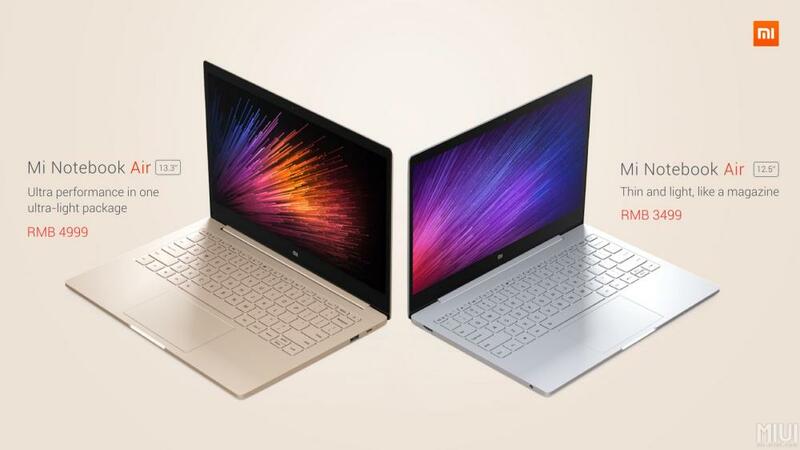 Demonstrated the long-awaited Xiaomi Mi Notebook, the name of which was added to the Air console. 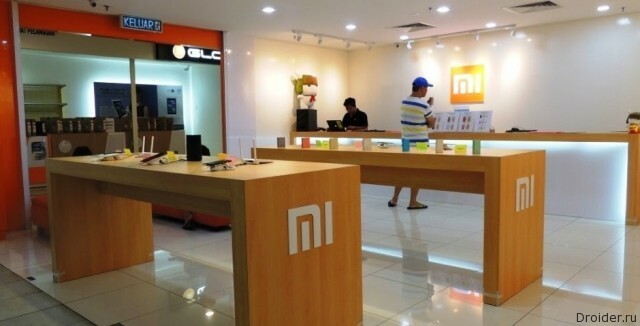 A Few months walking rumors of a Xiaomi plans to expand the range of proprietary equipment and even a laptop. When another Kulibin of modernity is the idea, capable, in his opinion, to tilt and to turn the world upside down, he asks for financial help from ordinary people. Promising for this variety of bonuses if you manage to collect the required amount. 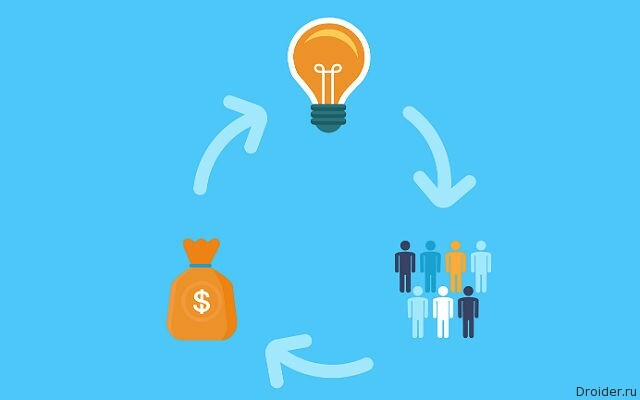 So you can describe the essence of crowdfunding in a nutshell. 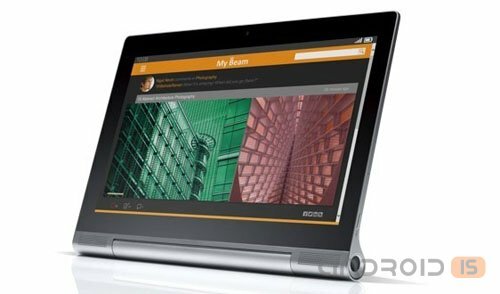 Lenovo has announced on the market a new model of tablet called Yoga Tablet 2 Pro, which were just two attractive element: 13-inch display and built-in projector. 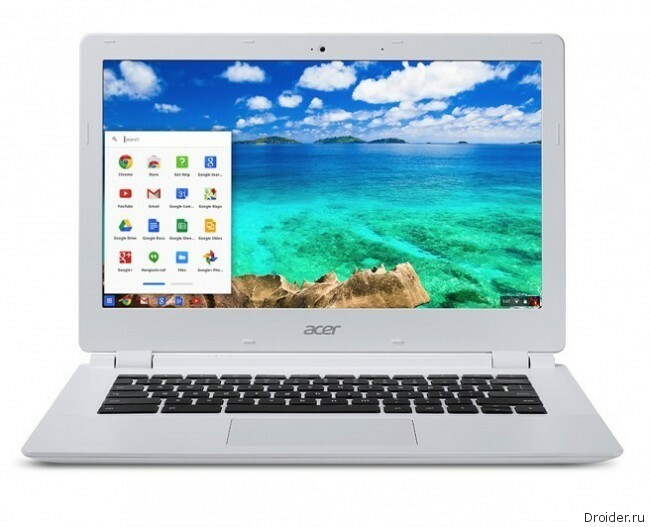 Acer owns a big enough slice of the market chromebooks, and the company is constantly working on strengthening of positions in the segment. 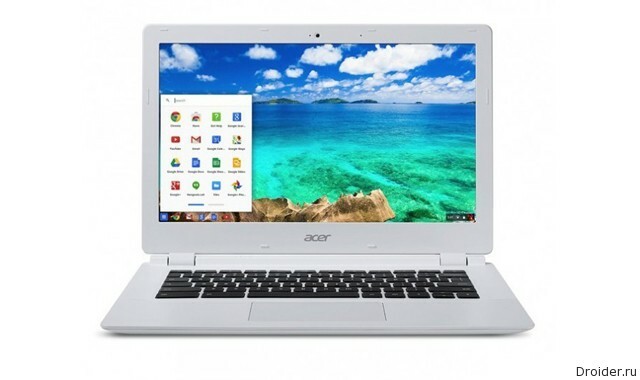 For example, in August the Taiwanese manufacturer has announced a device called the Chromebook 13. The main feature of laptop Chrome OS was the processor. Despite the fact that users are still wary of mobile PC running Chrome OS, this market is rapidly growing. 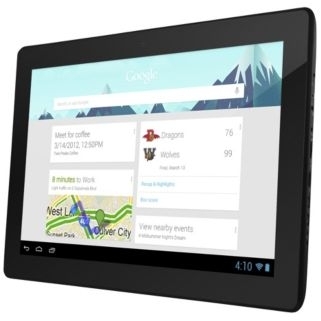 In the two years that Google releases the Nexus tablets, the most popular and successful format 7-inch devices. But vendors are experimenting with different sizes. 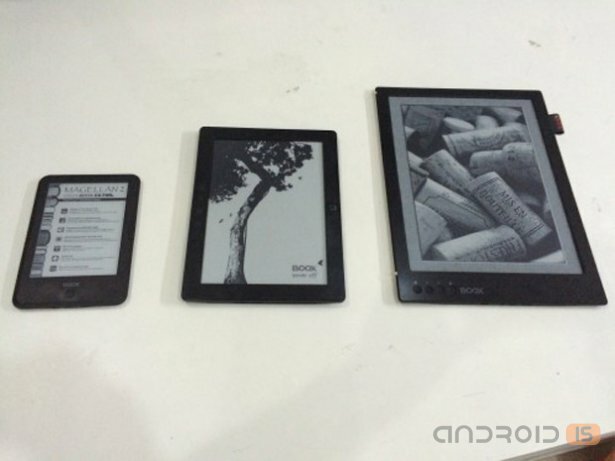 According to statistics, sales of devices with large diagonals make up only 30% of the total numbers of tablets. 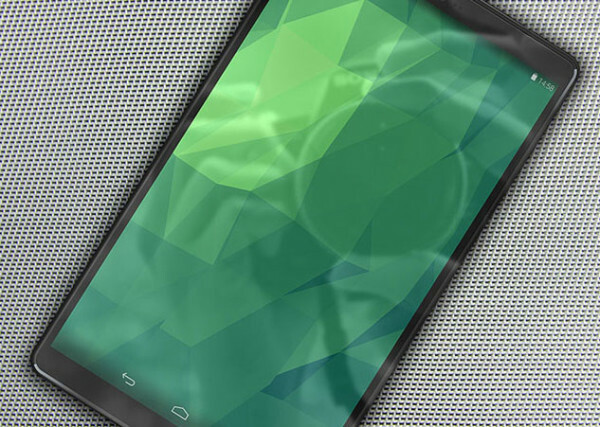 Then you and Samsung with its 12.2-inch Asus planning to release a tablet with a diagonal of 13.3-inch and the Nexus 10. 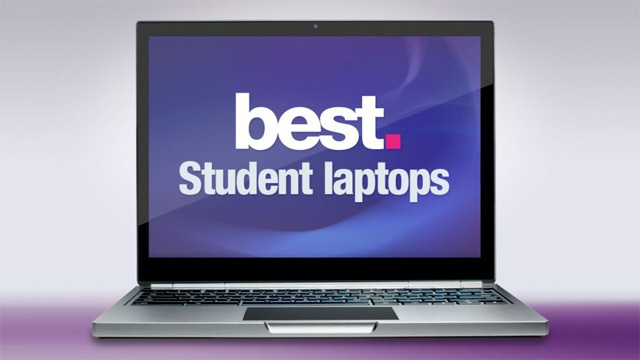 At the time of the presentation of the first "chromebooks" few believed that these devices will be popular. In practice it turned out a little differently. 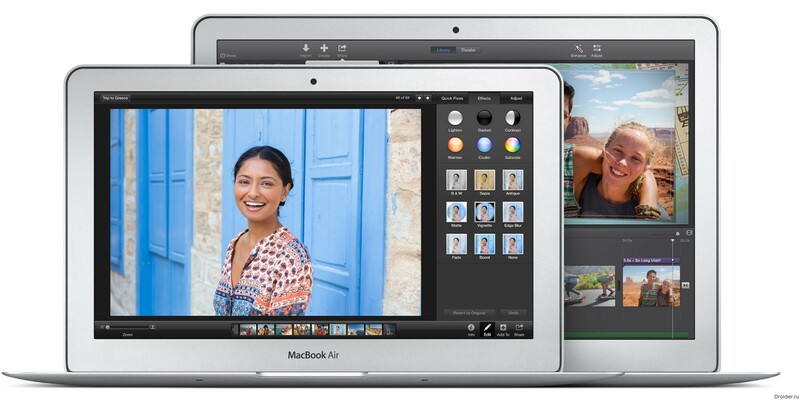 Now these devices sold fairly well, especially in the U.S. market. 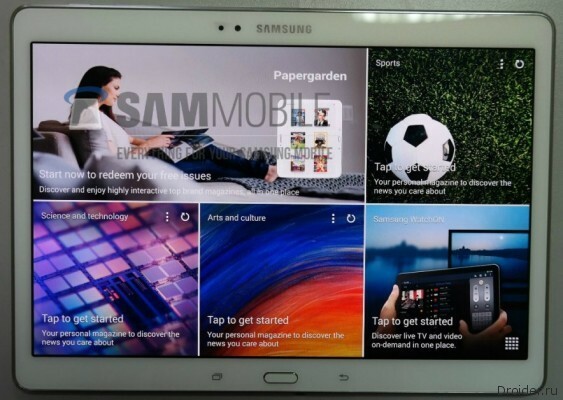 Samsung is focusing on tablets in 2014 and plans to create a new category of tablets with large high resolution screens aimed at the business segment. So, the first sign of the new line will be a 12.2-inch Galaxy TabPRO and NotePRO. However, this is only just the beginning. So Samsung plans to release a larger model (rumored 13.3-inch screen and maybe even more), climb on the territory of laptops. 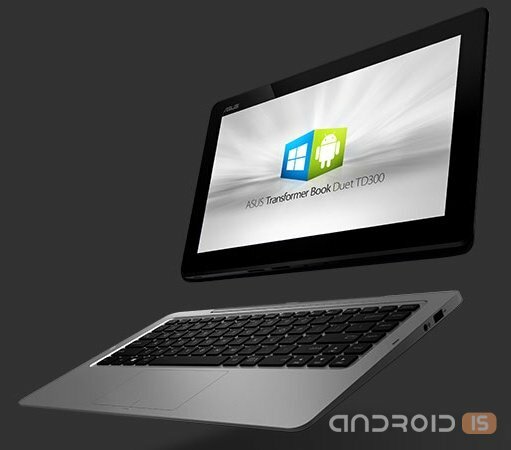 At a press conference in the framework of the exhibition CES 2014 company ASUS announced a new device with a 13.3-inch display, the Transformer Book Duet TD300, a feature of which was the blowing of two OS, Android and Windows, and a second switching between them. 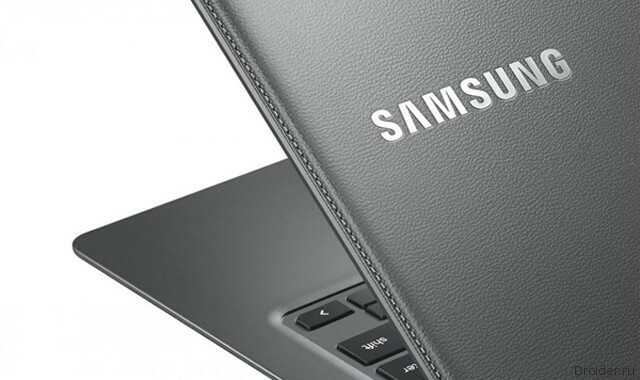 After a few years of intense struggle, Samsung managed to circumvent sales of tablets Apple. According to analysts Koreans and some other sources, this year the company was able to realize approximately 40-42 million tablets based on Android. The following year, Samsung planned higher sales of their gadgets. The Company Ematic is ready to release a tablet computer with a screen diagonal of 13.3-inch. The manufacturer considers the device called Ematic Cinema Tab ETH102 budget segment. 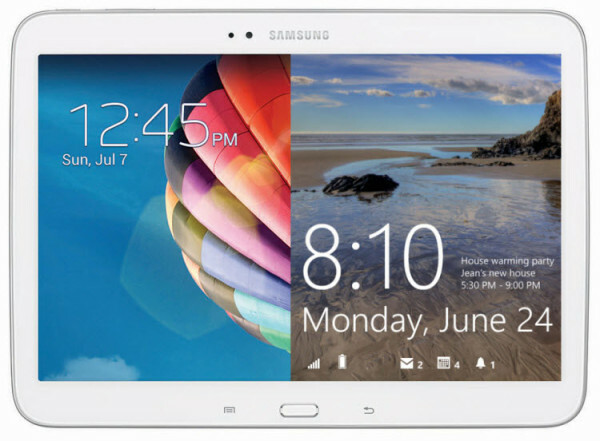 The tablet was spotted on the FCC website, as well as in several online stores. The Corporation ASUS has introduced a few devices that can easily be described as hybrid. One of the new gadgets received the name of Transformer Book Trio about which we have already mentioned, his point is that he transformed at least in three of the device. In addition to a cool 5-inch smartphone called the Vibe X Lenovo brought to the exhibition in Berlin some of their new laptops from the line of Yoga. A distinctive feature of this series is the display, which can rotate 360 degrees.